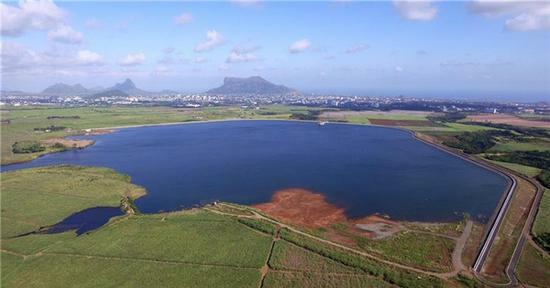 Chinese President Xi Jinping returned to Beijing on Saturday after a friendly visit to Mauritius, ending his first overseas trip since his second presidential term started in March. 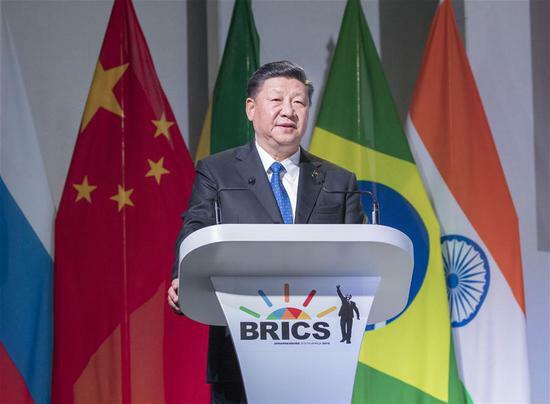 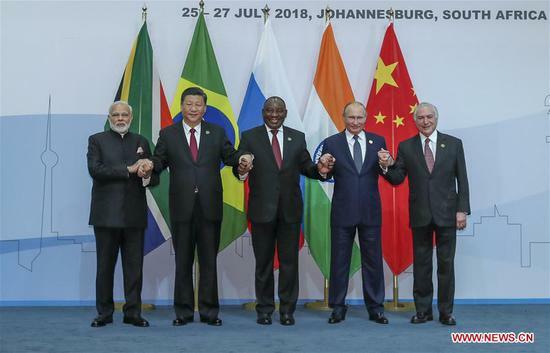 The business community on Saturday voiced support for the BRICS resolution to oppose protectionism and embrace rules based on multilateralism. 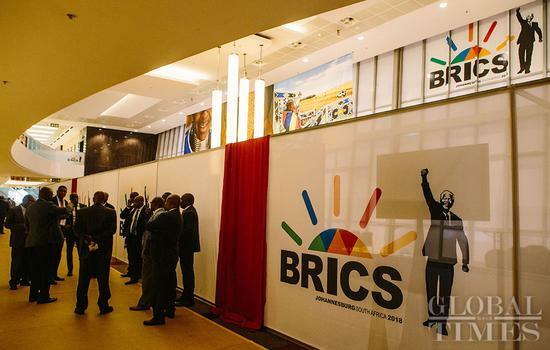 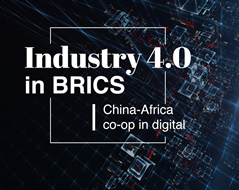 Xi is scheduled to attend the 10th BRICS summit in Johannesburg on July 25-27. 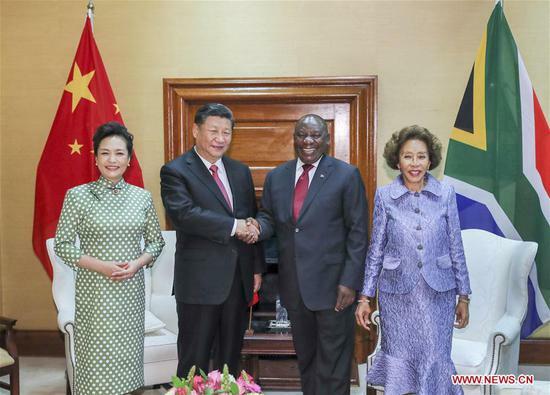 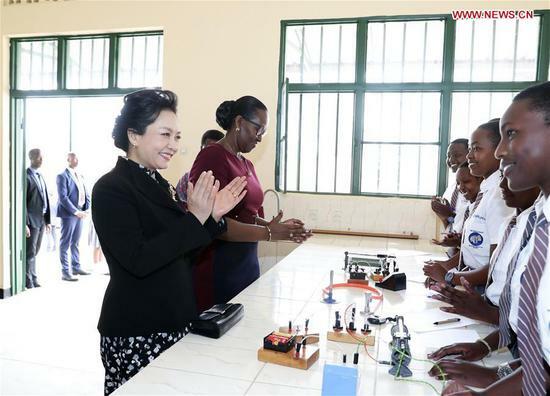 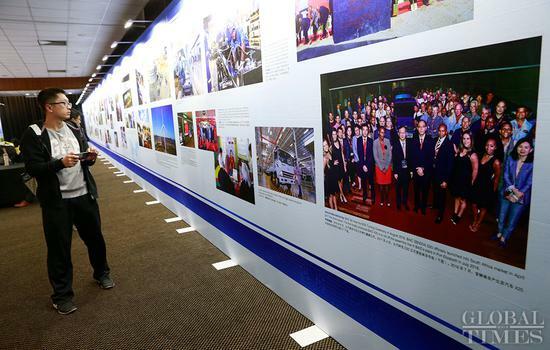 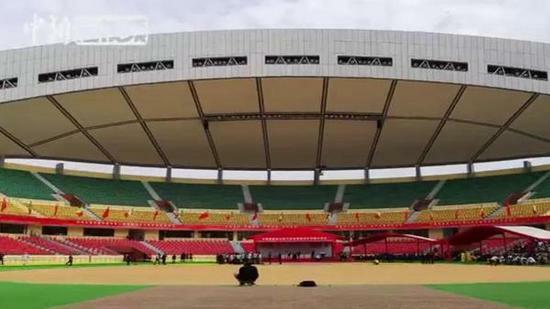 It will be the sixth consecutive time for the Chinese president to attend such meetings. 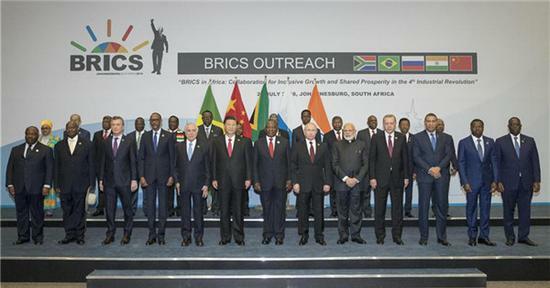 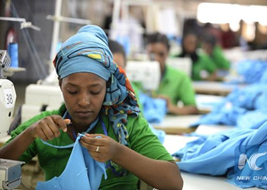 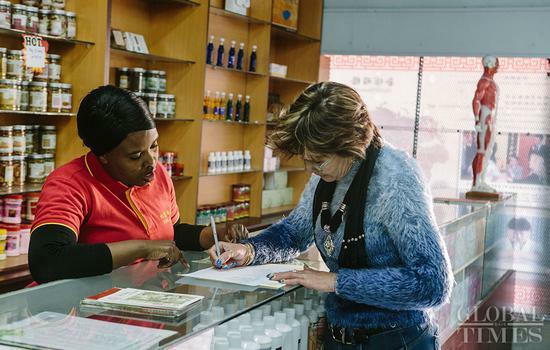 ·Is BRICS bringing China, Russia and India closer?